The evolutionary link between human and chimp confuses this issue. 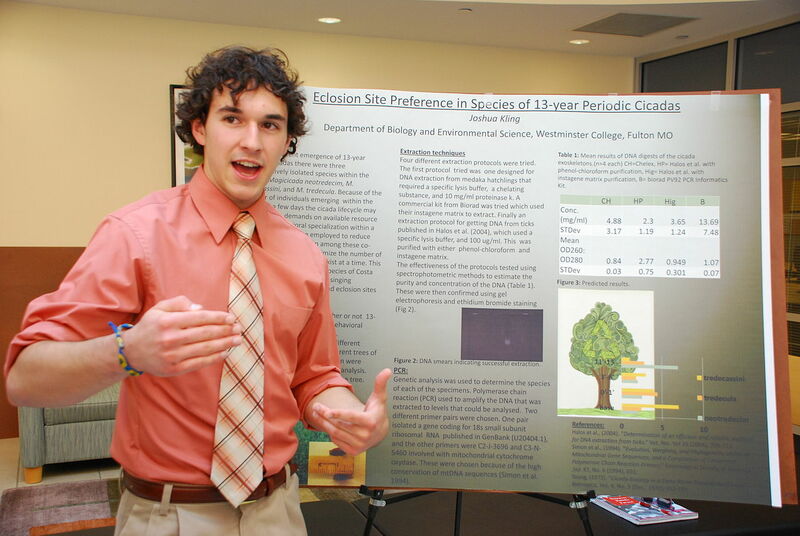 Genetic evidence suggests a close link between the evolution of the two species. This same field of biology tells us that if our father is genetically predisposed to violence, there is a chance we will inherit that trait. However, in an evolutionary sense, chimpanzees are not the fathers of homo sapiens, modern humans. Genetic evidence indicates a common ancestor, which produced two branches of offspring. 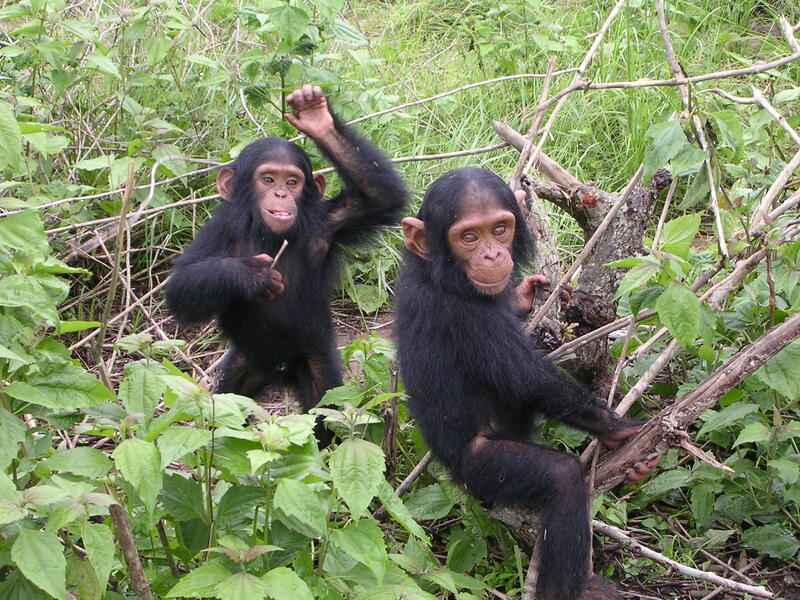 One branch led to chimps and the other, via several intermediate stages of evolution, humans. This would make the chimp a cousin several times removed, rather than a genetic predecessor, and the link between inherited traits is watered down significantly. 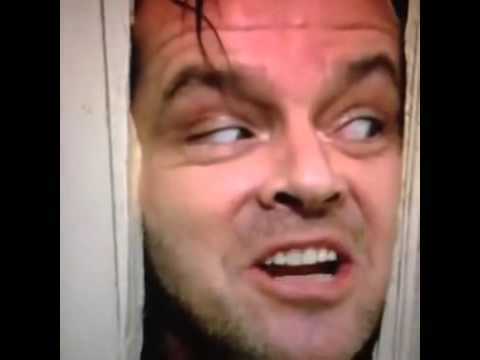 If you distant cousin has a genetic predisposition to kill, how likely are you to share the same tendency? Your cousin, for example. Youtube. The other counter-argument put forward is that chimpanzee inter-societal conflicts (wars) are attributable to competition over resources and potential mates. It is important to distinguish this from the hunting of smaller primates such as the colobus monkey in direct pursuit of nourishment. The cannibalism of other chimps observed by biologists has a more ritual nature, perhaps compensating for energy expended in the attack or asserting ultimate dominance. Similar theories are put forward regarding cannibalism in human societies. “Please don’t…” – Colobus monkey via Wikipedia. This theory is undermined by the issue of energy efficiency. Conserving energy is a key factor of survival in a natural environment. If you expend more energy than you take in via nourishment, you risk exposing yourself to weakness, sickness and eventual death. A wild chimpanzee must either forage for fruits and nuts, or hunt smaller primates in order to eat. Each of these actions involves a quantifiable loss of energy, as follows. A 150lb male chimpanzee might use 150kcal (calories) foraging for fallen fruit or nuts on the forest floor. 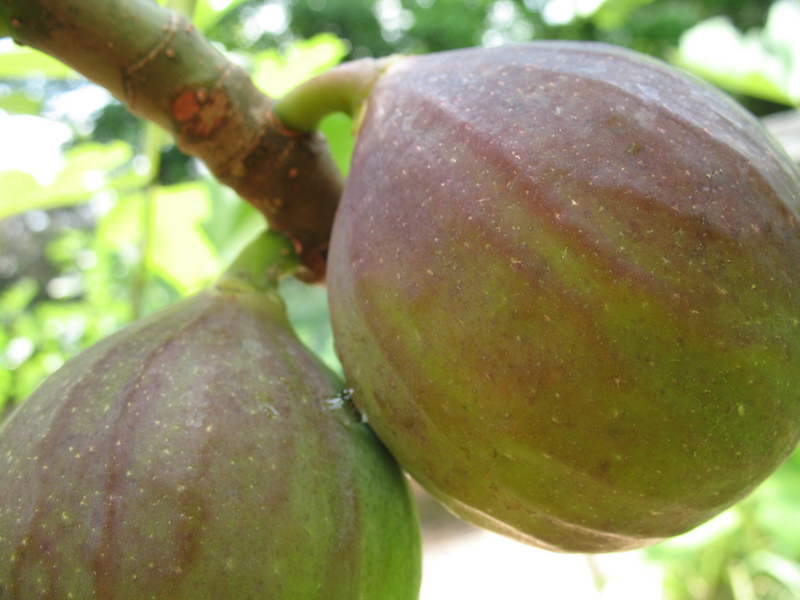 This would require it to eat 200 grams of figs per hour to replace lost energy. A chimp’s best friend, apparently. Flickr. Climbing for tree-top fruit could cost the same chimpanzee as much as 700kcal, requiring 1 kilo of figs to be eaten. 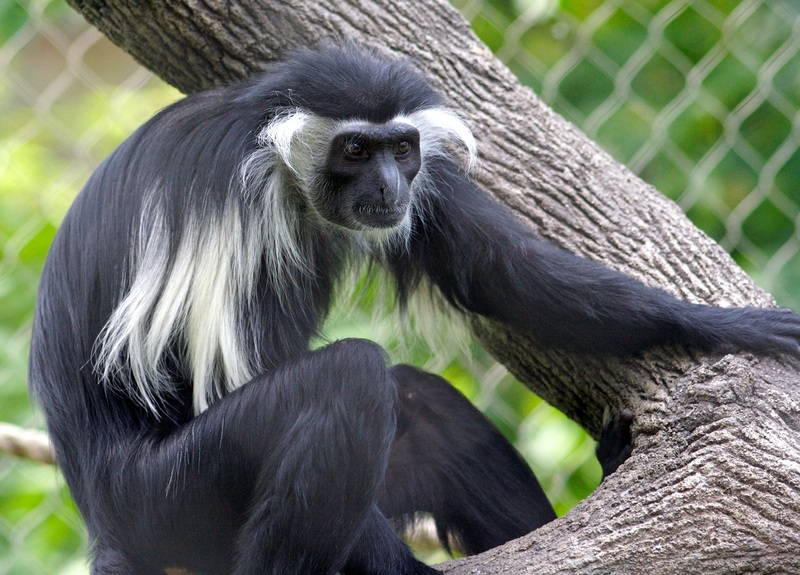 Hunting a colobus monkey could use 900kcal, replaced by 360 grams of meat. Here, being an omnivore is beneficial as meat is more calorie-dense than fruits. What about warfare? Hunting and killing another chimp might use 700-900kcal, easily replaced if the chimp ate its victim. However, observed attacks show the aggressors only drinking a cupped handful of blood or eating a small portion of flesh. This would provide only 100-200kcal of energy at most. So a chimp war creates a 500-800kcal energy deficit. Do the acquired territory, mates and resources justify this imbalance? 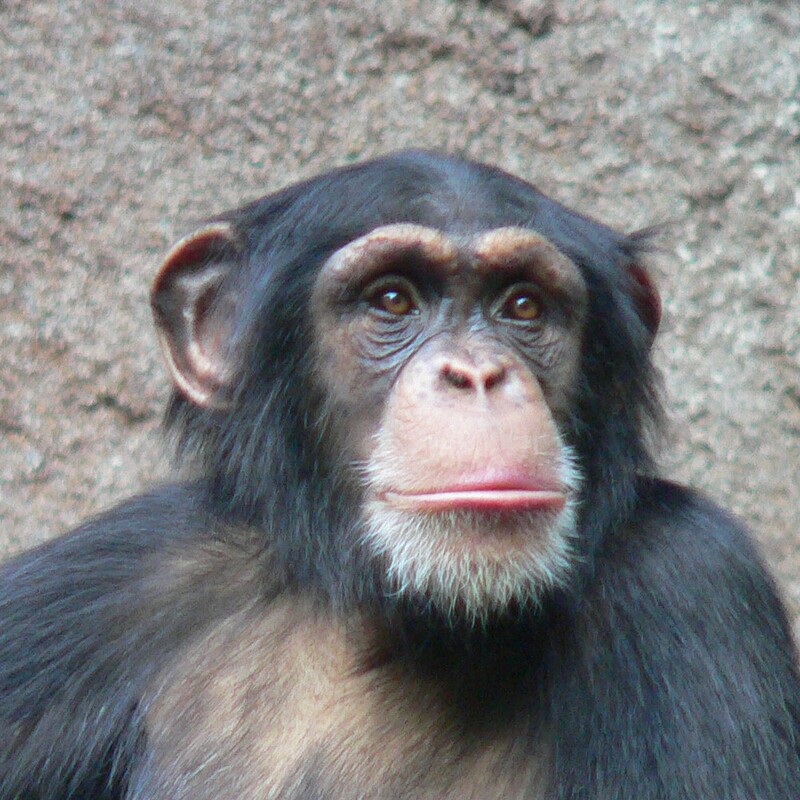 “Wait, what was that part about drinking my blood?” – Chimp via Wikipedia. In the case of the Gombe Chimpanzee War, our best-documented incident of chimp conflict, this deficit was not redressed. The victors were soon ousted from their new territory by another larger group, after some minor aggression. This supposed violent competition over resources therefore led to significant resource wastage on the part of the aggressors. Consider that, in order to replace the squandered energy from each battle, the chimp must use a further 700kcal foraging for a kilo of fruit which in turn creates a roll-on defecit of 700kcal. “LET’S DO SOME MATHS!” – student via Wikipedia. As a very simple equation, energy could be represented as “x”. Foraging or hunting is “-x + x” (energy used plus nourishment gained). Conflict (“y”) produces a further “-x”, so the equation for chimp warfare is “y = -x + x + -x” and the value of aggression is always a negative figure (“-x”). Therefore, an explanation of chimp violence as competition for resources runs contrary to the principles of survival and evolution. The theory produces a contradiction. How can a species survive where its reaction to competition over resources amplifies resource wastage? Such a contradiction might be explained away by resource scarcity. Producing an energy deficit might be advantageous in the short-term if starvation was the long-term alternative, but the chimps in question lived in an environment where food was abundant. Wow! That’s really quite interesting! Do keep procrastinating!